Representatives from the automotive brands’ finance arms met in Paris last month to discuss the challenges of the digitalisation of car buying. Here we summarise some key points from the day. The first roundtable of Captive Banks, convened by Sophus3, took place in Paris on September 28th. 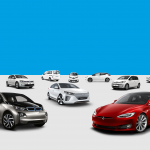 It brought together executives of car brand finance arms from France, Germany and Italy to discuss how to better reach the digital auto consumer. It’s a spin-off from the successful Sophus3 Automotive Forums held annually to further industry collaboration, sharing of best practice and discuss digital trends affecting all car brands. It’s aim was to recognize the growing centrality of finance to the auto consumers’ purchase journey and therefore to car brand sites but also to crystallize a common view of the key short and medium term challenges Captive Banks and car brands face today. 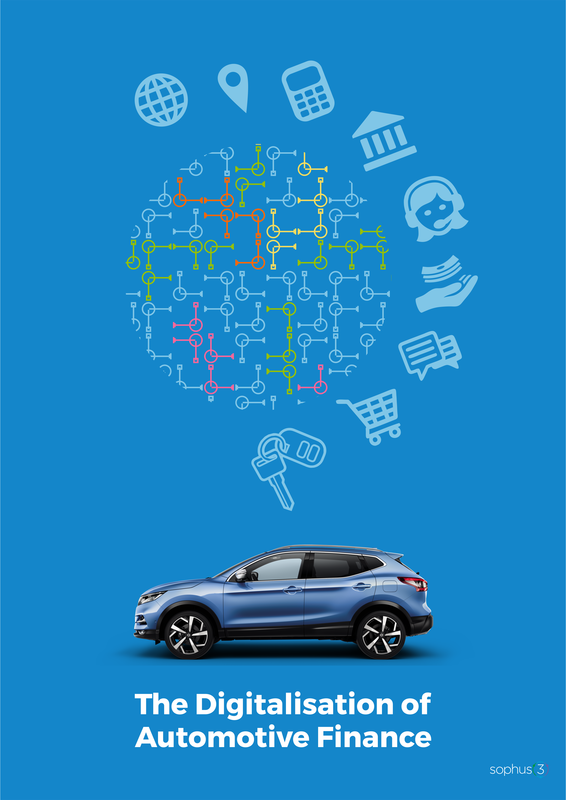 The consensus was that ensuring a seamless integration of online finance information within the the broader purchase and product channels was essential in order to maximise the auto buyer’s responsiveness to finance offers. 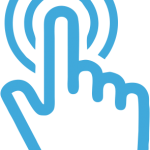 Being able to track and measure online behaviour was seen as vital if the captive banks are to optimize the performance of those digital channels. The challenge for most in overseeing their digital activity is imposing the continuity of their vision when the online channel is undergoing continuous change as products and campaigns move forward. Additionally, creating platforms that the finance arm can access to manage their specific content and to tailor the offers presented through online tools is a secondary, technical task that is not to be underrated. As the vehicle market becomes increasingly led by finance offers, moving ever closer to a ‘subscription’ model, then it is vital that the captive finance arms are not only moving in step with, but helping determine, the OEM’s digital strategy. “Digitalisation is changing automotive retail – along with its associated financial services – as significantly and swiftly as other industries. Consumers are seeking end-to-end solutions for their mobility needs. Captive Banks, who accompany the consumer through the journey, must play a pivotal part in this. Digitalisation is making it imperative to think beyond the dealer network as the only retail channel. Consumers are choosing to enter the purchase process digitally and expect to undertake much of their ‘journey’, even through to completion, online. This presents Captive Banks with challenges greater than technical ones. A change in mindset is needed; a digital strategy, and processes to deliver it, are required. Following on from the roundtable, Sophus3 will continue to use our data to disseminate to participants insights about the role of finance within the auto consumers’ digital journey. In addition we have agreed to facilitate dialogue about digital finance strategy within and between the OEMs and the Captive Banks. Sophus3 had created a 3-hour OEM specific workshop to share our learnings in the area so far, and to co-create a customised roadmap for that brand’s individual own finance channel. 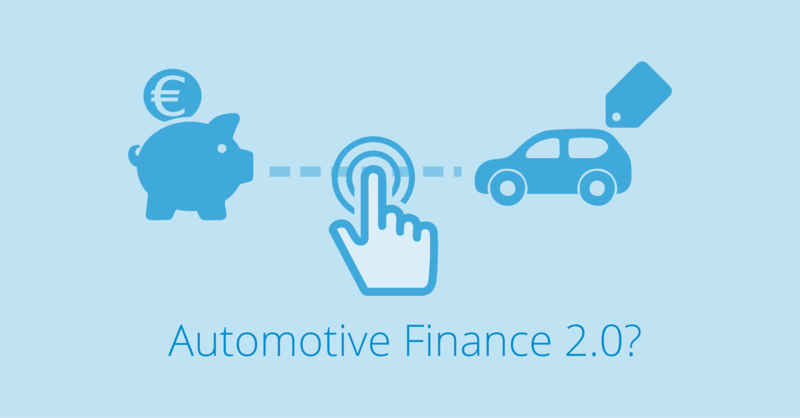 You can download the White Paper, “The Digitalisation of Automotive Finance” here.